CHARMING NORTH KNOXVILLE RANCH in the up-and-coming North Hills area with one-level, open floor plan! 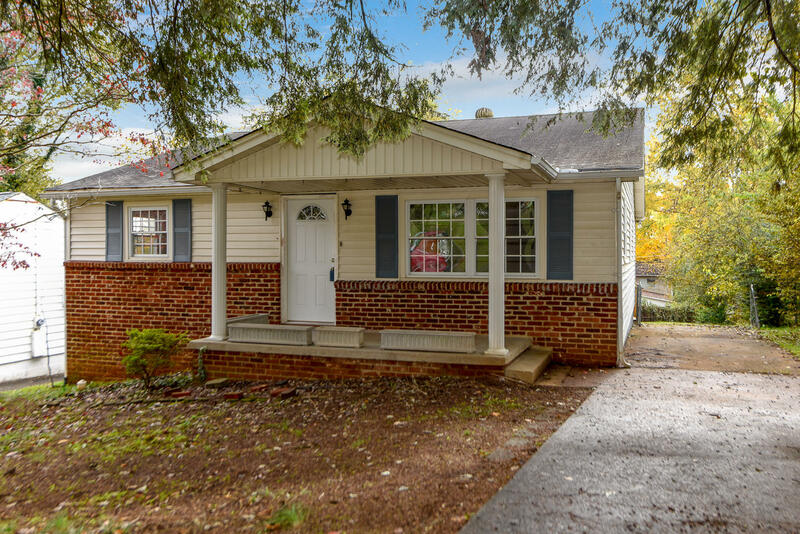 Newer electrical, plumbing, HVAC, deck, windows, water heater, new paint, new flooring in main living area and amazing, original hardwoods in bedrooms! Enjoy the outdoors from either the covered front porch or quiet back deck that overlooks the expansive, fenced back yard. The double basement garage could be easily expanded to living space or keep for a huge workshop! Convenient location that is just minutes from Fountain City, many great local restaurants, the University of Tennessee, Downtown Knoxville and all major interstates!